Music For Our Schools sponsored by Gulfstream Aerospace Corp.
Musical Explorers is a comprehensive year-round program produced in partnership with Carnegie Hall’s Weill Music Institute. 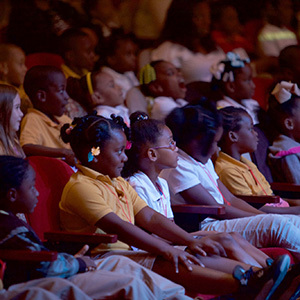 Students and teachers embark on an interactive musical journey of the southeastern United States through dynamic, original lessons that incorporate music into literacy, mathematics and social studies curricula. 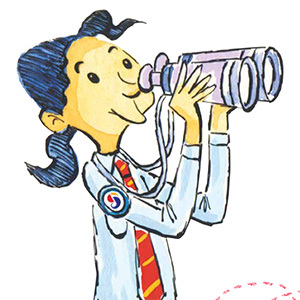 Musical Explorers includes year-round lessons, professional development workshops for participating teachers, interactive performances at Savannah theaters, and free printed and electronic teaching resources. SMF is responsible for raising all funds to administer and present the program across greater Savannah. Our interactive Teacher Guide features all lessons and creative extensions for yearlong coursework, plus the entire audio playlist. Musical Explorers students meet and interact with the professional musicians featured in the program during culminating concerts each semester. 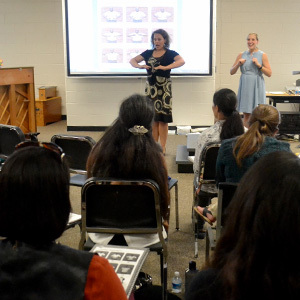 The Musical Explorers program includes professional development workshops for participating teachers in the fall and the spring semester.